La scène musicale de Sheffield, de Warp Records à Pulp, racontée par ses héros! 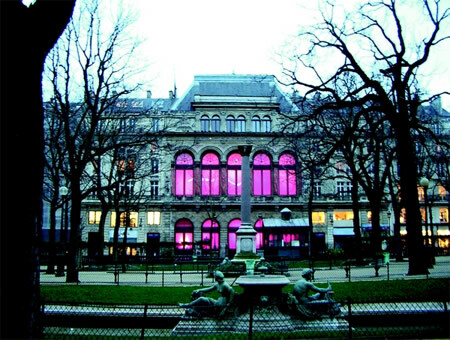 We are thrilled to announce The Beat Is The Law will have its French premiere in Paris at the fabulously beautiful La Gaîté Lyrique on Wednesday 24th April 2013 at 19:30. The film also features in the French magazine Les Inrockuptibles. 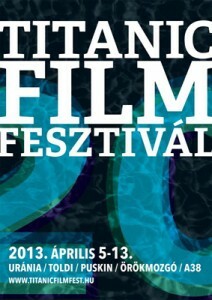 We are excited to be attending the Titanic Film Festival in Budapest, Hungary where The Beat Is The Law will be screening on the 6th, 7th and 8th of April on a decommissioned Ukrainian stone hauler ship from 1968 called the A38 boat, which is the best bar in the world according to Lonely Planet! Eve Wood will be doing a Q and A after each screening. 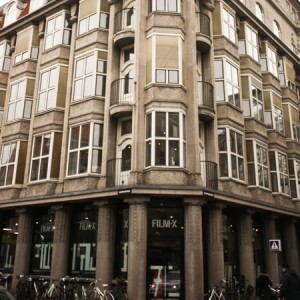 Screening at Danish Film Institute, Copenhagen. 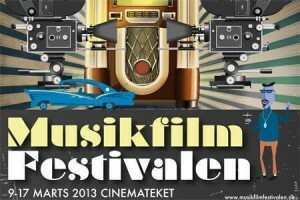 We are pleased to announce TBITL screening at the Danish Film Institute in Copenhagen as part of the Musikfilm Festivalen. 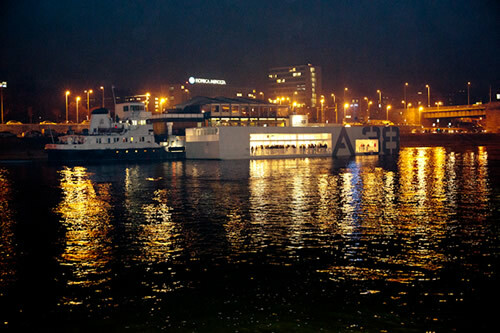 Here is a photo of the beautiful building it will be screened in and an article by The Guardian about the cinema. Fantastisk!